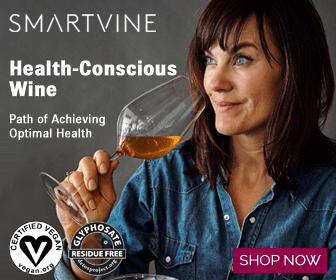 Cyndi O’Meara is the producer of the film and also a nutritionist, best-selling author, educator, speaker and the founder of Changing Habits. Changing Habits is an online resource whose philosophy is that every human being has the right to be healthy and offers nutritional information, foods and more. The film, What’s With Wheat, features wonderful guest experts, including, Dr. David Perlmutter, Dr. Vandana Shiva, Dr. Stephanie Seneff, Joel Salatin, Sally Fallon, just to name a few. What’s With Wheat documentary investigates the growing epidemic of wheat intolerance and why after eating wheat for thousands of years, it has been linked to so many health problems. What’s With Wheat offers its viewers great information about how wheat has changed and connects the dots as to why our modern wheat may be the culprit to so many health issues that are on the rise, not only in North America, but many other countries. Listen in by clicking on the link below to learn more about What’s With Wheat and how you can take back your health? Thanks to Nutiana Nut Milk Bag for supporting Food Integrity Now. Please support them by clicking on the image below!